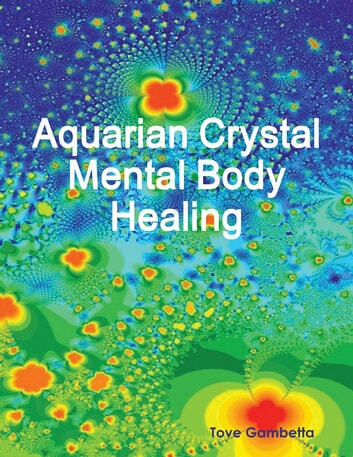 Aquarian Mental Body Crystal Healing which will assist overcoming ascension symptoms and attuning to the Age of Aquarius. Contains five useful techniques to overcome stress, mental tiredness and for mind expansion. Learn how to engage the Universal Mind, Web of Life. 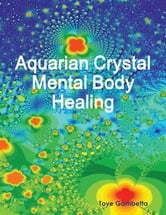 Transcend the effects of CERN, HAARP, and other modern hazards.